JLJ Law Group prides itself on achieving creative and efficient solutions that are customized to our clients’ needs. We continually seek to proactively anticipate potential risks for our clients and then develop effective risk mitigation strategies. We work with clients at all stages, from start-up and formation, through growth and strategic acquisitions, and finally, helping founders achieve their desired exit strategy, either by selling to or combining with another company or through a public offering. Our attorneys are experienced and efficient in drafting and filing formation documents needed to establish new corporations, limited liability companies, limited partnerships, and other types of business entities. Our clients come from various industries, including technology, software development, medical, retail, insurance, manufacturing, telecommunications, and oil and gas. Further, they range from traditional brick and mortar operations with one location to multinational entities with a presence throughout the globe, as well as online companies. 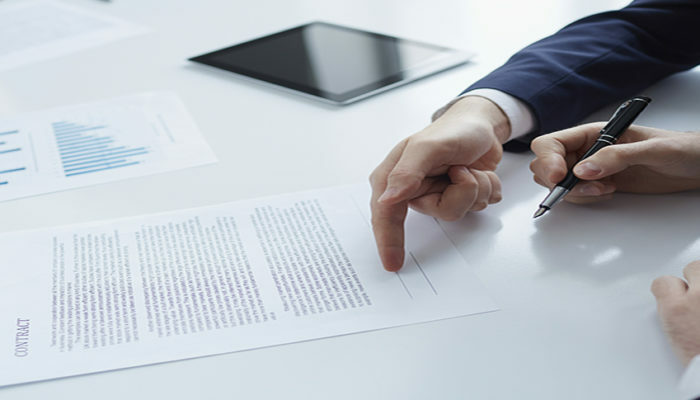 Our attorneys regularly engage in negotiating and drafting documentation for issues such as development agreements, energy purchase and management agreements, facility management agreements, industrial and retail supply contracting, and equipment purchase and maintenance contracting. Our clients include start-ups, small to midsize businesses to companies with yearly revenues in the millions. 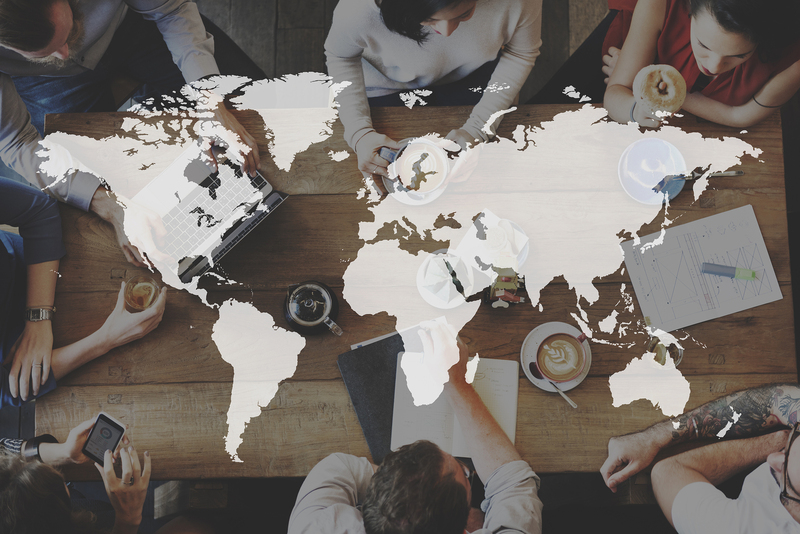 JLJ Law Group provides legal advice to clients as they expand their businesses and provide capital across national boundaries and into global markets. We support our clients as lead deal counsel with responsibility for project management of all legal aspects of the deal, strategic counsel assisting a client’s chosen foreign law firm leading an engagement with strategic advice, and/or as local counsel providing legal advice on local matters related to the states in which we practice. Our attorneys have experience handling business transactions involving the sale, purchase, and merger of companies, both nationally and internationally. These transactions have ranged in value from a few hundred thousand dollars to hundreds of millions of dollars and range from the sale of a strategic asset to the sale of a branch, division, or subsidiary and to the sale of an entire business. We work with clients to identify their requirements and objectives and then work to help them achieve those goals.